Free Short Url Generator | Reports and Statistic | Tibly. 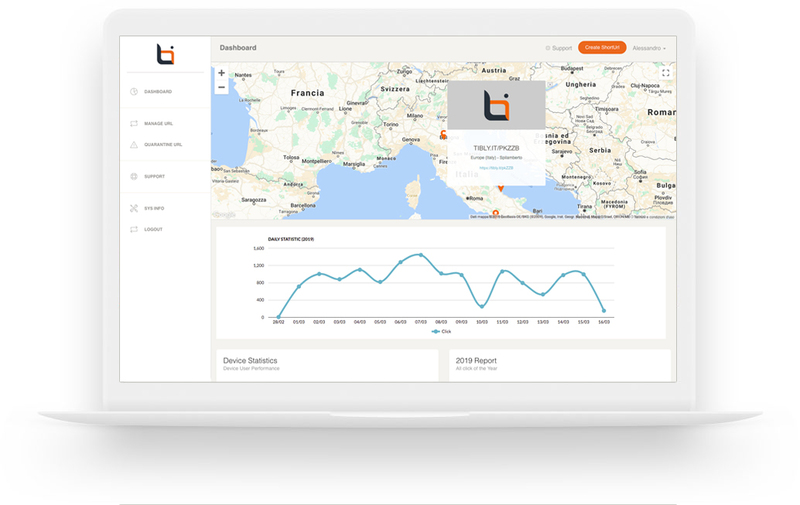 Free shorturl generator with report data and analytics statistic. Tibly is a free short url generator. Easy to remember, use and share. With traffic stats, reffer link, map, count click and more. Try now, it's free! Tibly has a unique and original design. Designed for maximum usability, both on dekstop and on mobile. Would you like to create shorurl and keep track of your clicks and reffers? With tibly all this is very simple, just one click to create your shorurl to share online! 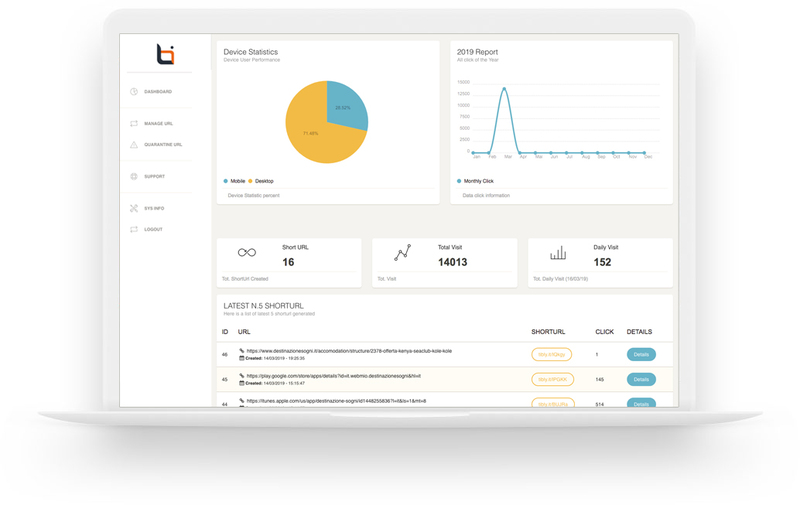 Tibly provides you with a series of reports and statistics to improve and optimize the performances of your shorurl. Tibly is a free shorturl generator. All features are currently free, including general reports and statistics. What are you waiting for to generate your short links and monitor all the reports and statistics of your clicks? It's free! Login Dashdoard Sign up for free!